If you cook, you’re probably familiar with Rosemary. It’s an aromatic herb we use regularly in our cooking routines with meats and vegetables. I sure took it for granted! There it was right in front of me my entire life. Mark Moss and Lorraine Oliver’s research proves that both mental speed and accuracy improve with the use of Rosemary oil vapors. In a clinical trial conducted by Hay et al (1998), it was found that stimulants for hair growth are present. It is easy to grow this plant from a starter. Use a container with a drainage hole as Rosemary roots rot in soil that does not drain well. This plant is difficult to grow from seed, but if you want to grow it from seed, here is an article to help you. How to grow your own from seed. Or, you can order (or make your own) Rosemary essential oil and aromatherapy for your personal use as a healthy way to avoid costly and damaging pharmaceuticals on your journey to relieve stress, anxiety, and depression. 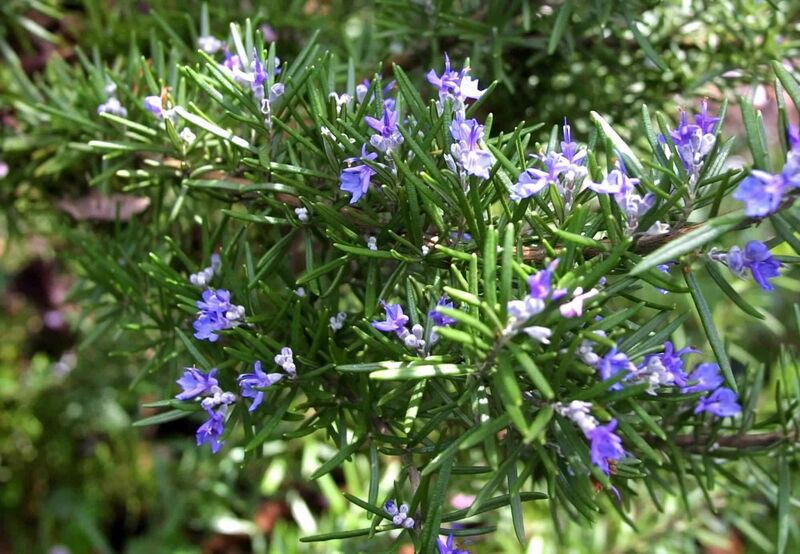 This plant is a small and aromatic evergreen bush with pale blue flowers, and it produces an oil with a woodsy, pungent scent, reminiscent of pine. 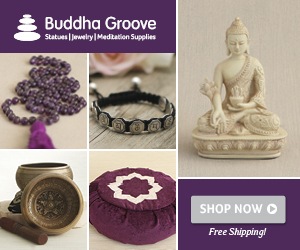 It’s been known to support you in reducing stress and may help improve respiratory conditions. Our organic oil is sourced from the fresh flowering tops of the plant. Join me on my latest discovery of my journey through PTSS with the use of Rosemary as an herbal antidote to stress, anxiety, and depression. How do you use Rosemary in your life? I would love to hear from you in via Messenger which you see below.